Nursing home neglect and abuse is a very serious epidemic affecting a large portion of Las Vegas’s senior population. In Las Vegas, nursing homes and assisted care facilities, nearly 10% of seniors experience elder abuse each year. Many of these cases go unreported. However, many of them can be very serious and even result in the death of a loved one. Every day Las Vegas seniors are at risk of elder abuse. It can exist in many different forms. And, even though many victims are frail and vulnerable, evidence of such abuse does not always manifest itself by clear, physical signs. Because of this many cases of elder abuse go unreported and there is no vindication of the elder’s rights. That is why the attorneys at Parry & Pfau work to protect Las Vegas elders from the evils of elder abuse. We protect the rights of the innocent and prosecute the institutions that these wonderful people harm. Physical abuse occurs when someone used physical force to injure the body of an elderly person. These attacks can include shoving, hitting, scratching and the inappropriate use of restraints. These types of abuse are typically the most obvious and therefore more readily recognized. Emotional abuse happens when a staff worker or a caregiver treats the elderly person in such a way that it causes them emotional distress. Emotional distress most commonly arises when someone is ridicules, humiliated, intimidated, terrorized or ignored consistently. Sexual abuse happens when there is non-consensual contact between a caregiver or staff and an elder. Typically, emotional and physical abuse also play a role in the injury when sexual abuse occurs. 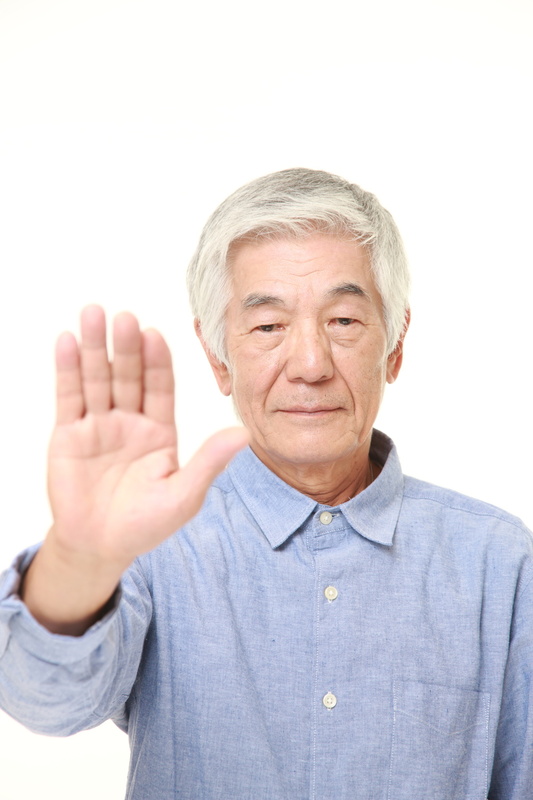 Financial Abuse occurs when personal property or money is stolen from the elderly person. This can happen in the form of tricking the elderly person into giving the property. It also occurs when someone pressures the elder to give them information that helps them steal their identity. Neglect of an elder, also known as nursing home negligence, regularly happens when an elder does not receive the medical, physical or emotional attention that they require. This type of neglect can cause serious harm and can manifest in physical or emotional abuse. If you feel like a loved one is in immediate danger, you should remove them from the situation as quickly as possible. After they are our of harms way, you should contact a Las Vegas nursing home abuse attorney immediately. 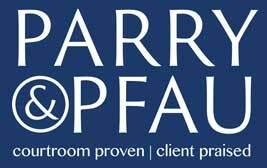 At Parry & Pfau, we will provide you with the support and peace you need during the trying time.